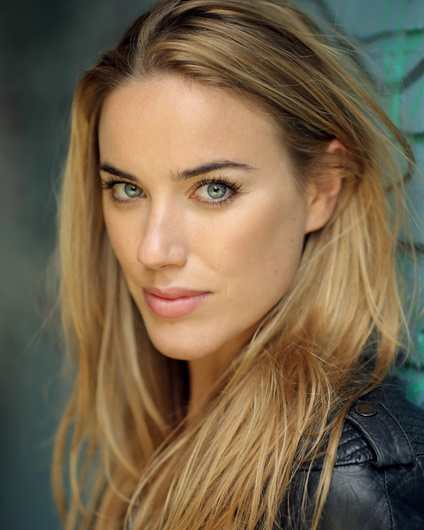 Alexandra Weaver has recently finished filming on hot new series ABSENTIA for Sony. Previous credits include Ben Wheatley's HIGH-RISE, starring opposite Tom Hiddleston, Sienna Miller and Jeremy Irons, as well as playing leading roles in PETROLEUM SPIRIT and rom-com LOVE BY DESIGN, both due for release later this year. Other recent credits include I LIVE WITH MODELS, COUNT ARTHUR STRONG (for BBC, directed by Graham Lineham), MONTANA (directed by Mo Ali) as well as SONGS FOR AMY and FORCED TO FIGHT. Click to view Alexandra Weaver's credits on Spotlight or IMDB, or click here to view her showreel.